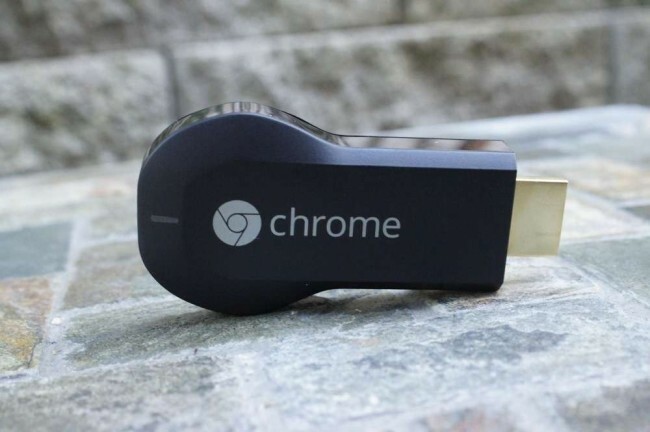 Google’s Chromecast is set to receive its first update just days after launching and taking the tech world by storm. The update doesn’t include any new features, but will improve performance, reliability, and security for the $35 dongle. That’s it. Chromecast updates automatically since it’s attached to WiFi, so you don’t need to do anything to receive it. You probably can’t even force it, to tell you the truth. In fact, you probably won’t even know when it updates, unless you happen to have your TV turned to the input for your Chromecast and are staring blindly at it.